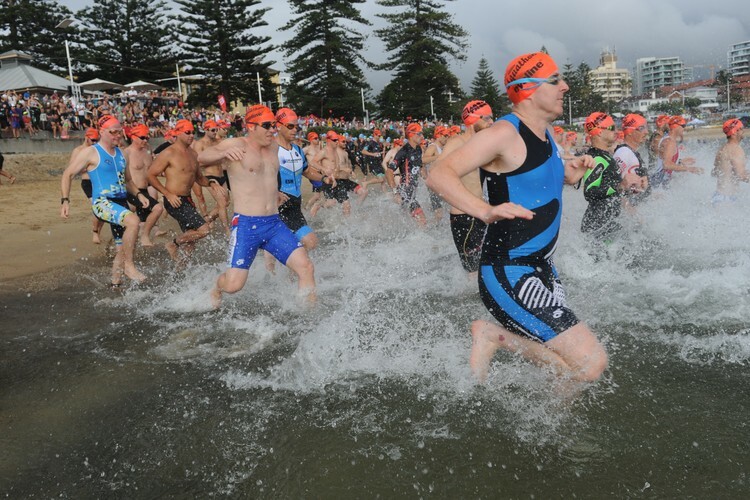 Australia's favourite 'Aquathon' is an Australia Day tradition not to be missed. Welcome to the 2019 MMJ Australia Day Aquathon and Warrigal Fun Run-Walk. 2019 will be our 20th anniversary with a huge fun-filled event planned. 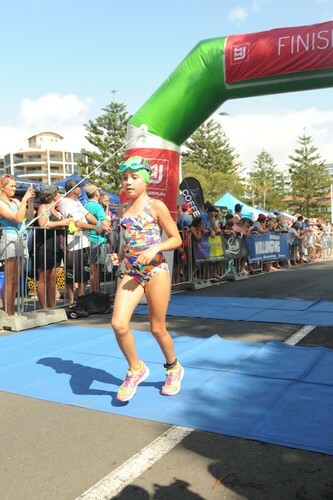 The Australia Day Aquathon is Australia's favourite swim-run, held annually on 26th January. Located only 1 hour south from Sydney the picture-perfect Wollongong Harbour provides a scenic and safe venue. With four ‘swim and run’ events to choose, plus a Fun Run-Walk charity event, there is something for everyone. Professional organisation, loads of safety services, activities and a wonderful atmosphere all form part of the special event. Wollongong harbour provides a spectacular backdrop for this event. 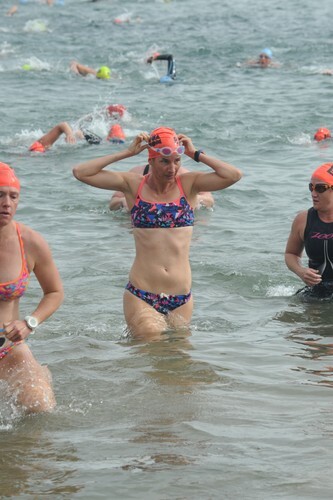 The swim consists of a flat swim within the protected Wollongong harbour supported by experienced lifesavers. Then enjoy a flat run taking in the Illawarra’s premier ‘Blue Mile’ cycleway, North Beach and views up the spectacular coastline. The course is well marshalled, traffic free with plenty drink stations along the way.